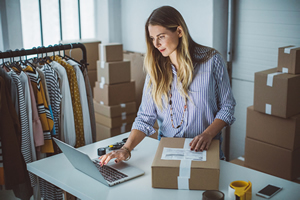 Up to a third of your overall shipping expenses can be attributed to surcharges, so you need to know what they are and how to avoid them if possible. 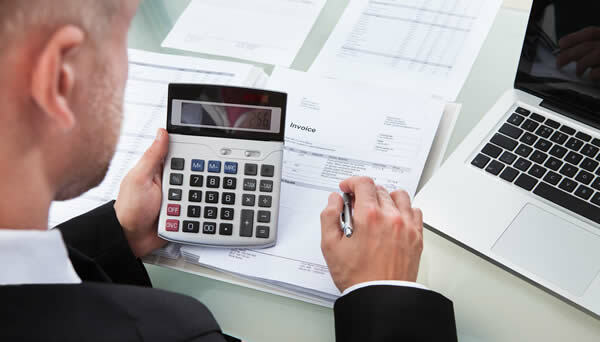 The best way to take control of high shipping costs is to negotiate your parcel shipping contracts. Here are a few pro tips to get you started. For consumers, late delivery means more time staring at the mailbox. For retailers and suppliers, it can mean “goodbye” to those customers and their future business. 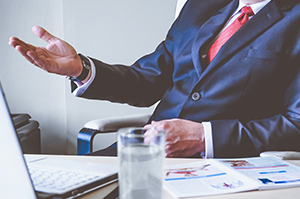 Lost profits and missed opportunities are just two of the real costs of late delivery. 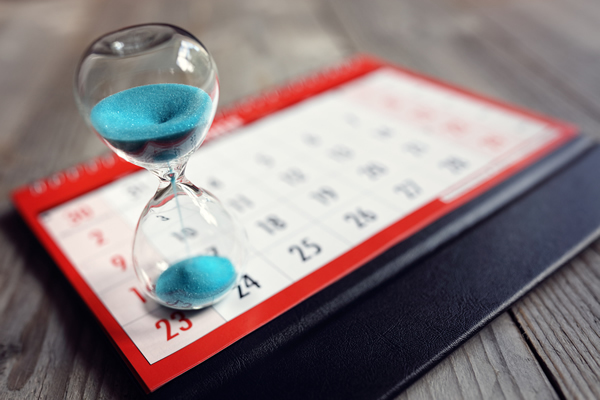 What you’re not aware of – and what others hope you’re too busy to find out – can cost you money. 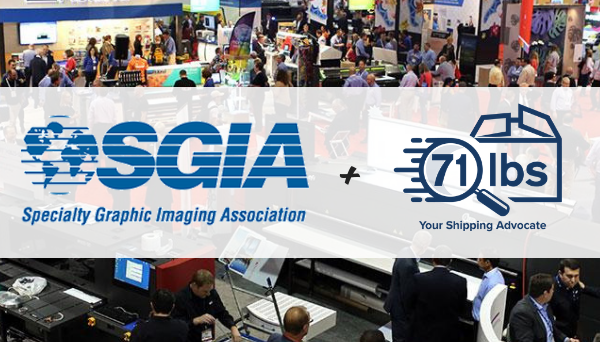 SGIA announces partnership for late shipments refunds as well as shipping analytics via 71lbs. What's with those UPS Denial Emails? 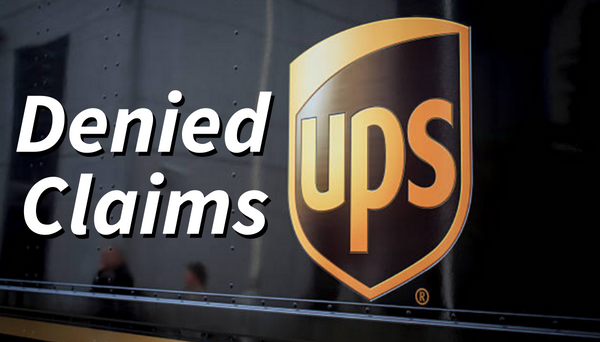 Have you received UPS denial emails in regards to your late delivery refund claim? 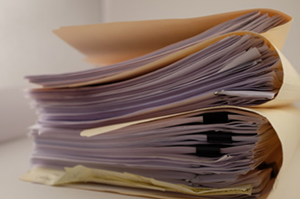 Read what they mean and how to know whether further action is needed. 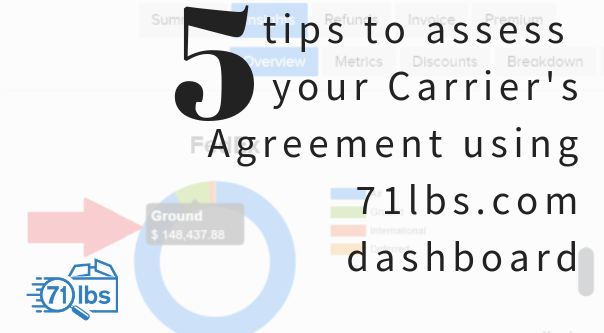 Use your dashboard to analyze your carrier's agreement and better understanding your shipping. Read our tips and terms breakdown here. 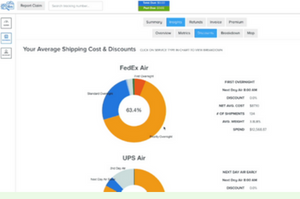 Need new ways of thinking about shipping savings? 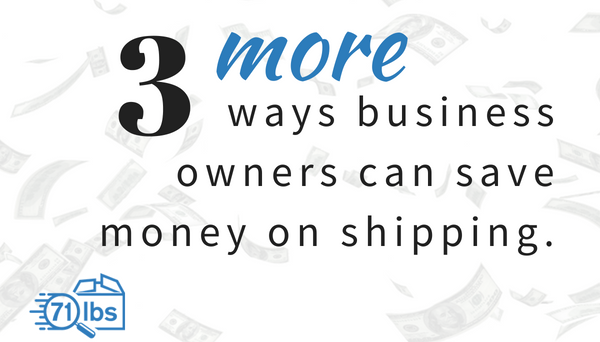 Our CEO Jose has followed up with a post from 2013 with THREE MORE ways to lower your FedEx & UPS shipping costs. Don't overlook these tips! We’ve updated our dashboard! 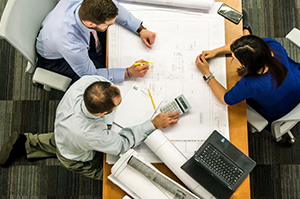 Always be in-the-know regarding your company’s shipping habits including details such as number of shipments, specifics of charges per shipment, current discount rates per service type & more so that you can reduce your shipping costs! 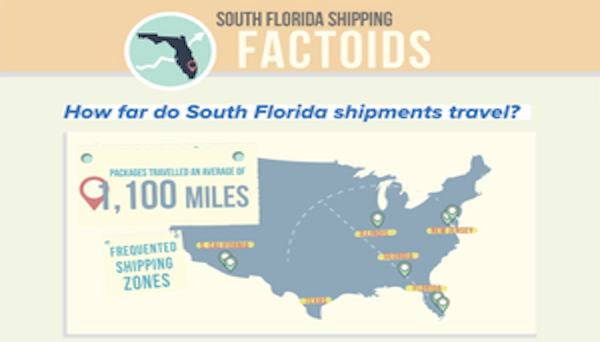 We're proud to call South Florida home and service hundreds of our neighbors, friends, and family as their shipping advocate. Check out our newly released Infographic highlighting shipping metrics related to FedEx & UPS refunds, international shipping, and late deliveries. 71lbs named one of "eight top startups in Fort Lauderdale"
We're proud be listed alongside so many amazing and innovative companies! 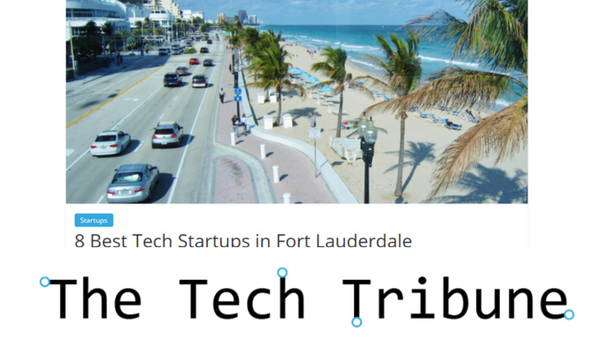 Check us out at #5 in The Tech Tribune's review of "Fort Lauderdale's Top 8 startups." 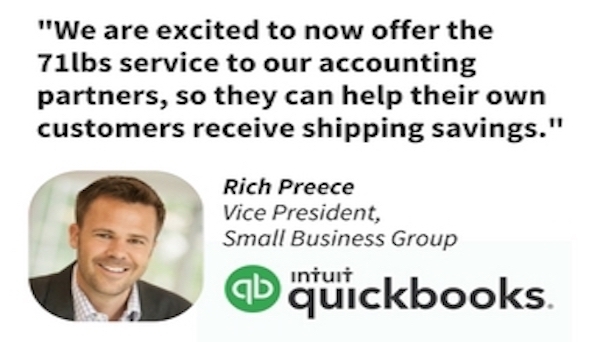 QBO merchants, rejoice! 71lbs is now available on the Intuit Quickbook App Store. The e-commerce industry is changing rapidly. In turn, the shipping industry is as well. 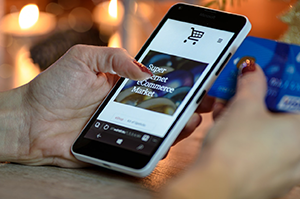 Nearly 75% of online shoppers choose expedited delivery options upon checkout. 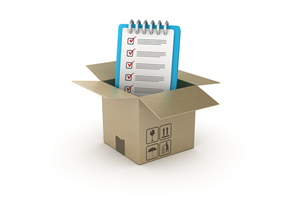 With carriers guaranteeing delivery times, the margin for error increases. 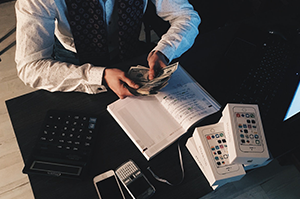 See how 71lbs can help you identify exactly where your shipping dollars are invested, because as your e-commerce sales grow, your customer expectations grow! 71lbs.com is shaking up the shipping and logistics industry, acting as the Shipping Advocate for thousands of companies that want to add money to their bottomline. See how 71lbs.com is getting due refunds for many already and how you can get your piece of the pie! 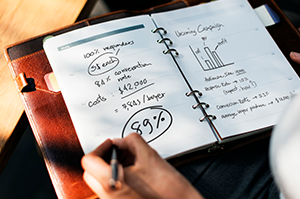 Jose Li explains how you can optimize your inbound receiving practice by paying attention to each step of your logistics process, and tailoring your decisions to your exact needs based on a few easily identifiable metrics. 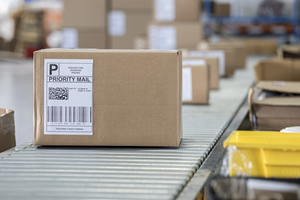 Jose Li recounts a conversation he had with an e-commerce company about how UPS's guaranteed service refunds could be saving his company a lot of money. He shows how YOU can do the same in a few easy steps. Recently we wrote where FedEx placed an unscrupulous waiver on their customers. It seems like the “Big Two” are coordinating efforts now, as UPS started placing waivers on their guaranteed service refunds policy as well.